Before you can find a technician that specializes in electrical work, you will need to research some possible professionals to work with. Although friends and family often provide quality references, you can also seek advice from local builders or contractors on who to hire. One of the first things you should look for when you are trying to find a contractor is someone who has a proven history of consistency and success. You want to make sure the worker knows what he or she is doing. 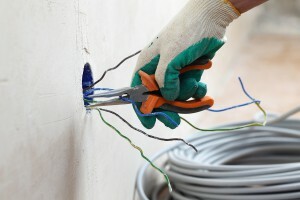 When dealing with electrical wires and outlets there is always a chance of injury or destruction of personal property. Another important piece of information you should check is the electrician’s license. Never be hesitant to ask about seeing his or her credentials. One way to verify whether or not the electrical contractor has a valid license is by checking their website. Most of the time relevant qualifications and licensing information is listed on the website. 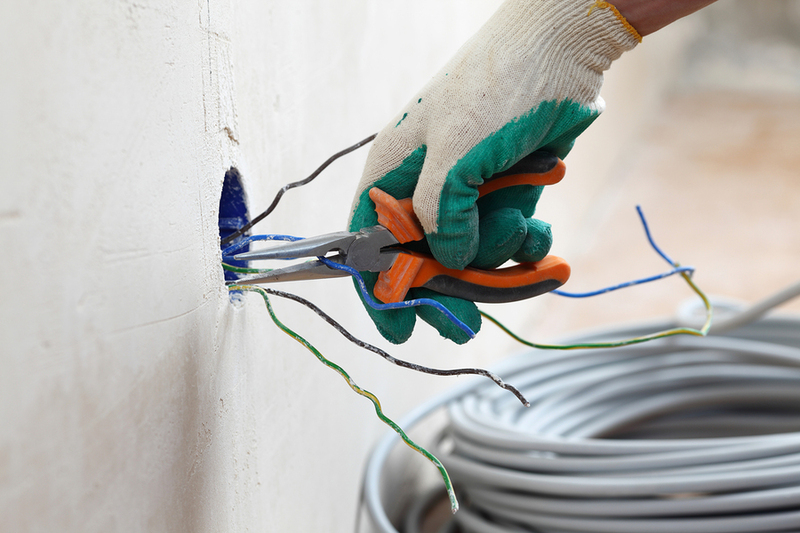 Not all electrical contractors specialize in the same areas. Depending on the type of work you need done you may want to look for an electrical contractor that has experience in that specific area. As you can see, these are just several ways you can find a qualified electrician to hire for your home project. These tips can guide you in the right direction. ITS Electric offers certified electrical contractors that are capable of solving the problem you are facing.